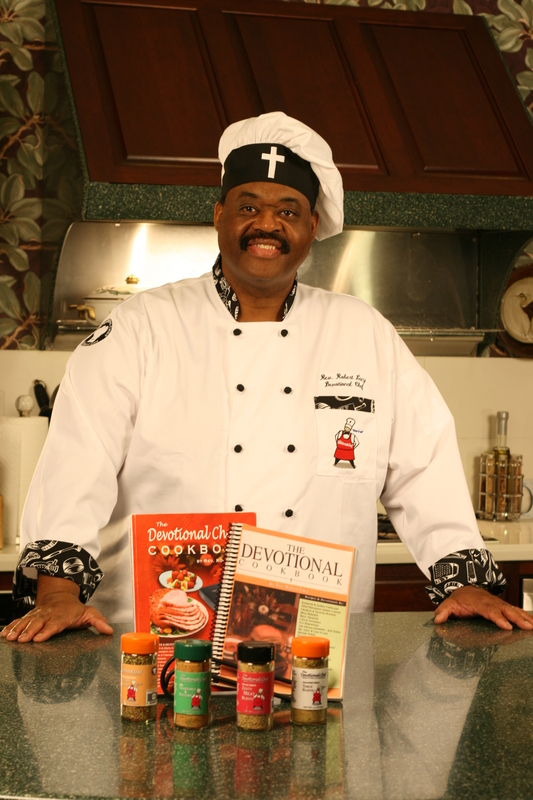 This cookbook, compiled by the Chef save for one contribution by his VP Business Development Ron Graham, is 18 pages that include 10 simple and very delicious recipes. We think you will like this kind of cookbook a great deal, and for that reason, we are already planning several other similar cookbooks, for seasonal enjoyment and other special purposes. Friends of the Chef can look forward to surprises in the coming months! The following Scripture is included in this cookbook, to lift your spirits. To know God is to have patience. Waiting on God develops good character, and establishes patience in our lives. God brings about good to those who wait. This character development comes from the testing of your faith, and the resulting patience is a Christ-like attitude – a Christ-like way of life – a virtue – bringing with it the ability to withstand the trial. When you are tried, your patience will show others how to stand. Because patience is a gift from God, it isn’t an inherent ability of man. When you are tried, seek God and ask Him to give you patience to endure the trial; count it all joy! Once we receive the $5 payment, we will e-mail a PDF file to the address you gave us. This entry was posted on April 8, 2018 by Dr. Ron Graham in cookbooks and tagged mini, seasonal.